Dracula (1931) - Kostika Çollaku from glass000 on Vimeo. 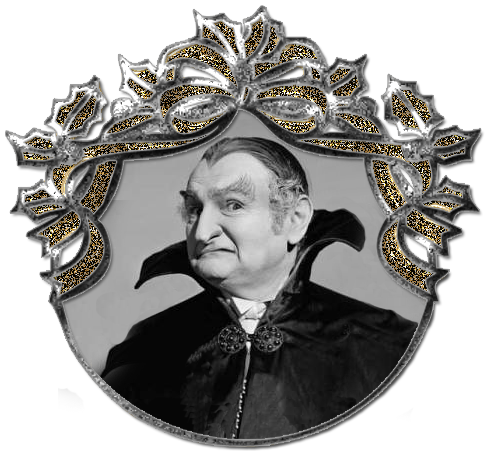 I received a note from Kostika Collaku about the Dracula film posted on my blog. I had inadvertently failed to credit Kostika Collaku for writing the music for Dracula. This required some research on my part, the result of which explains a brief history of Dracula 1931. The original film directed by Tod Browning and starring Bela Lugosi, did not have a musical score because of technical difficulties in film making during 1930-1931. I must have watched this film ten times, never realizing an original soundtrack had been added in 1999, after commissioning Philip Glass to compose a musical score played by the Kronos Quartet. To watch other YouTube videos, visit Kostika Collaku's YouTube Channel. You can also listen to the soundtrack composed by Collaku on YouTube. It is beautiful! Sincere apologies to Kostika Collaku. Thank you for bringing this oversight to my attention! He is a great composer!